Mr. Ricochet’s Family Circus Show is an exciting circus show aimed at and family audiences. Featuring amazing circus tricks and hysterical comedy, The Family Circus Show is perfect for events looking for world class family entertainment. Mr. Ricochet was recently awarded the 2018 FringeWorld Family Entertainment Award for his sold out show - Mr. Ricochet's Family Circus Show! This show is clean and professional, and is performed regularly all over Australia for a young family audience. 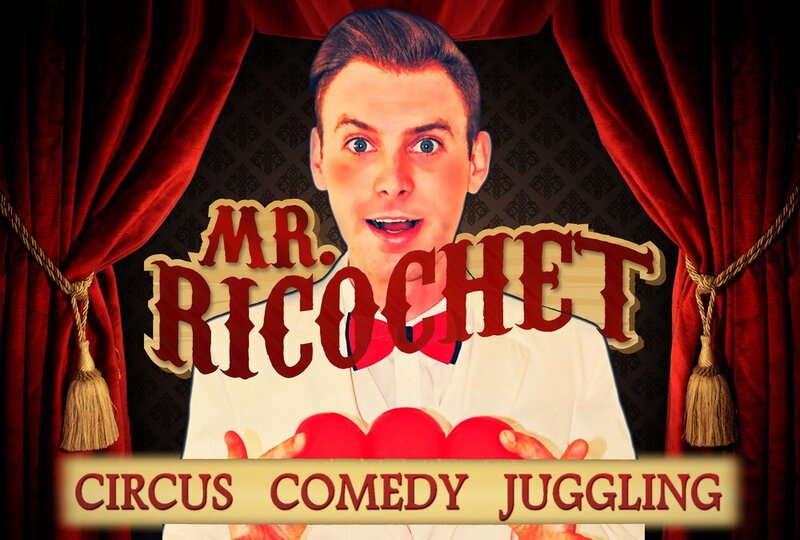 Mr. Ricochet is regarded as one of the best in the industry when it comes to family entertainment. If you want high energy entertainment, THIS is the show for your event. Morgan never dropped a joke and was definitely a stand out performance!" The Street theatre show is a high-energy comedy circus spectacle performed by Australia’s Favourite Variety Performer, Morgan James. a show unlike any other, featuring world-class diabolo, juggling skills and hilarious comedy and audience participation. 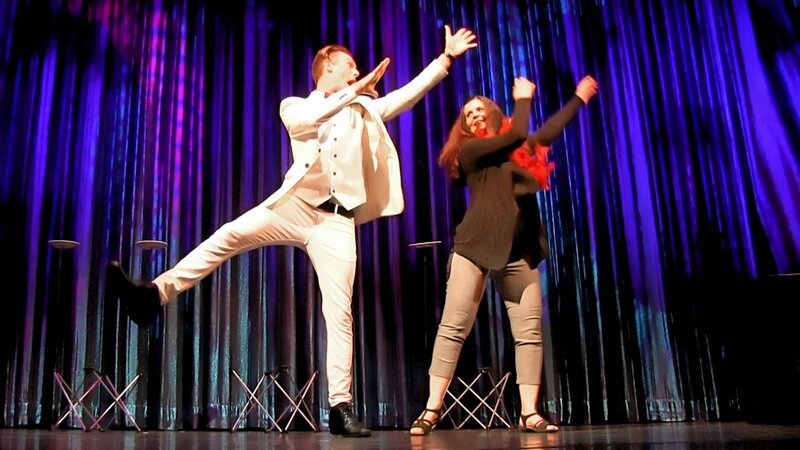 The show is tailor made for each audience and blends Australian humour with Morgan’s champion stage presence and unique brand of comedy circus. This is not another juggling show, this is Ricochet Circus! Whether it's the perplexing moves of the Diabolo, the dangerously juggled razor sharp machetes or the zany quick-witted 'fall out of your seat laughing' comedy - Morgan James is guaranteed captivate, amaze and leave the audience wanting more! An absolutely hilarious, unique and talented performer, Morgan James will have the crowd in stitches with his magnetic larrikin personality, random wit and skillfully executed circus acts. A show for the whole family with an unforgettable laugh. An all round first class show and a true delight to see Morgan James doing what he does best! The show, Modern Vaudeville, is customised around the audience and location of the stage. The performance is targeted toward the adult family audience, entertaining the kids as well as the adults. Modern Vaudeville is a blend of physical comedy, audience participation, spinning plates and world class juggling skill which specialises in the unique circus prop, the Diabolo (Chinese yoyo). Morgan James has performed for Presidents, Prime Ministers and Royalty - this is comedy variety at its best and cannot be missed!